There's a new player on the fintech block, born here in Finland. With the Nordic region said to be bearing the flag for the march toward cashless economies, Finland is doing its part with a service called Siirto. Siirto is the product of a collaboration between Tieto, one of Europe’s largest IT firms, and Automatia, which operates Finland’s nationwide ATM network on behalf of the country’s major banks. The service has been likened to Swish, the Swedish banking app that allows users to send and receive money using the sender’s and recipient’s phone numbers. Siirto is compliant with the revised version of the “Payment Service Directive”, or PSD2, set out by the European Union. When PSD was initially adopted back in 2007, its primary goals were to establish rules and guidelines for modern payment services; advocate simplicity and efficiency and – perhaps the most interesting point – to promote competition among service providers. PSD2 built upon these principals, with one of its aims being to increase consumer protection. The key takeaway here from a fintech perspective is that the market for digital banking solutions is open to companies that aren’t banks – an opportunity that hasn’t gone unnoticed by the vibrant Nordic start-up scene. 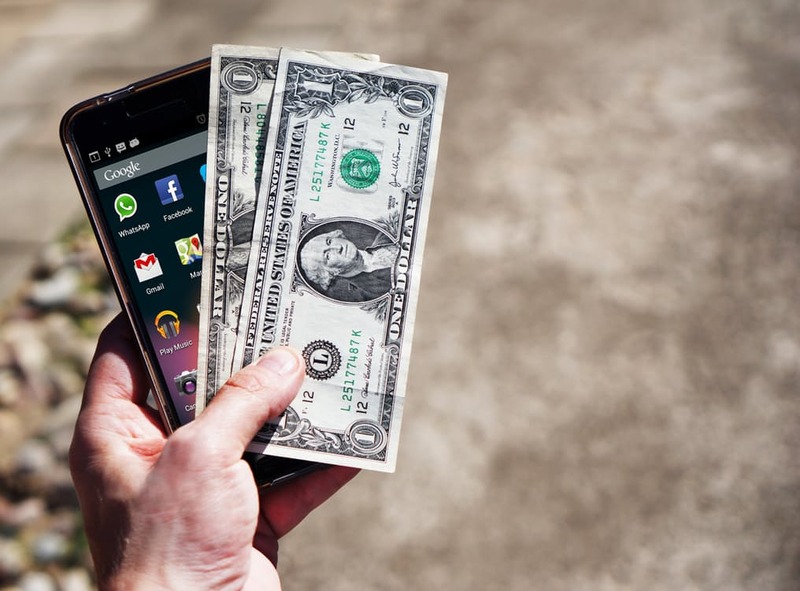 "50% of the consumers expect to use a tech company to handle their finances..."
The truth is, fintechs are more willing and able to better accommodate customers than banks encumbered by legacy systems and outdated processes. Users want speed, simplicity, power and transparency; fintechs are aware of this and aim to cater to these needs. If a customer faces a problem, they are more nimble than banks in their ability to respond. Then there is the matter of regulation: while there are lots of regulations that must be adhered to by financial services, non-banking companies face a lighter set of regulations, and complying with these can be streamlined by rewriting processes for optimal speed and efficiency. “We can onboard a business in a compliant way in five minutes,” says Jacob de Geer, Co-Founder and CEO of iZettle. The future of the fintech landscape, while undoubtedly positive, has uncertainties, and these derive from the multitude of paths that any given fintech or bank may choose to tread. A client of ours, for example, aims to acquire a banking license; some fintechs find that vertically integrating in this manner frees them from some limitations imposed by their partner banks. Others, however, will find that a partnership with a bank works best; in such a relationship, a bank is likely to recognize the value of having a customer-centric fintech handle the customer service slice of the pie. In Siirto’s case, one of the two founding companies, Automatia, already serves - and is co-owned by - Finland’s major banks: Nordea, Danske Bank, and OP. This suggests that Finland’s banks recognize the need for improved end-user services, but also realize that this is best done on new platforms. Some banks might opt to buy fintech companies, and other banks may prefer to improve their own customer service. Some fintechs may grow into banks themselves, while others will want to maintain a solid partnership with an existing bank. Amidst all these hypotheticals lies one solid fact: that while the Nordics are paving the way for cashless economies, it’s the innovative fintechs that are shifting everyone’s focus to customer service. Wondering how fintech can benefit your business?